Without doubt one of the most famous and inspiring evidences on the topic of the Khilafah is the hadith found in Imam Ahmed’s Musnad. We look at this hadith, its chain, meaning and the magnanimity of its promise in this article. The ummah today suffers from extensive oppressive rule, while at the same time in every corner of the globe the awareness of Islam’s political framework – the Khilafah model – also increases. The Khilafah is not mere hope; it is a divine obligation, the certainty of the return of which is something Muslims hold with great confidence. This mention of its return occurs in several ahadith, but no doubt one of the most famous is the sahih hadith from the Musnad of Imam Ahmad, where the Prophet Muhammad ﷺ foretells our current situation (and indeed the “phases” the ummah will go through after his ﷺ death) and informs us of the return of the Khilafah after its demise. We should realise that the increased oppression that believers and the carriers of the da’wah to Islam are facing is indeed a sign of the return of the Khilafah and the acknowledgement of this by those who seek to delay the inevitable. 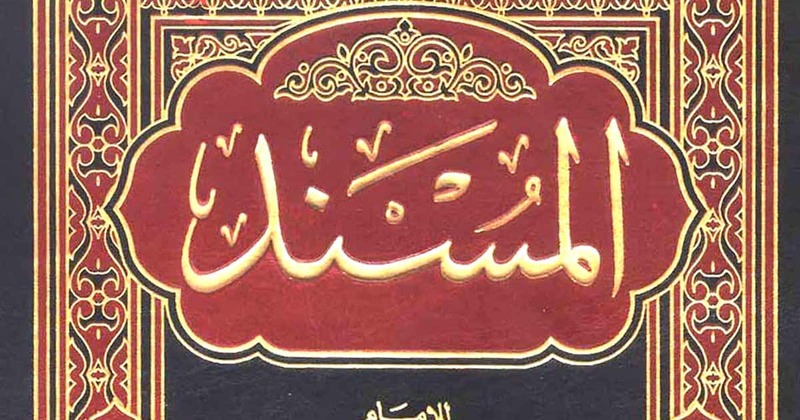 The narrations that comment on these issues are many but the narration in the Musnad of Imam Ahmad gives us a summary of the state of the ummah’s leadership throughout history, progressing through stages starting with leadership under the Prophet ﷺ and ending with the return of the Khilafah upon the methodology of Prophethood. The famous Musnad of Imam Ahmad. A collection of 40 000 ahadith. Indeed I hope that the Leader of the Believers (amir al-mu’minin) – meaning ‘Umar – is subsequent to the harsh and coercive rule. My letter was taken (udkhila) to ‘Umar b. ‘Abd al-‘Aziz and he was delighted by it (fa-surra bihi) as well as very pleased. Al Haythami said, in Majma al Zawaa’id, the narrators of the hadith are trustworthy. Al Iraqi said, in Mahajjat al Qurab, the hadith is sahih. Al Albani said, in Takhreej Mishkat al Masabih, the chain is hasan. The pronoun ‘kum’ (you all) is the 2nd person plural form (mukhatab). The prepositional construction ‘fikum’ – amongst you – is the indication (qarinah) that the subject matter is restricted to the Muslims suggesting that what follows in the narration is what will take place with regards to the Muslim ummah. The use of the particle ‘thumma’ is to establish sequence and succession but with slight delay (li ’l-tartib ma‘a ’l-tarakhi). The suggestion is that what will befall the ummah in terms of their authority and rule will occur in succession one after the other. In other words, the turn of authority and its sort will follow a cyclical pattern whereby it will begin with the khilafah upon the manner of the Prophethood, undergo transition and then finally return to it. It is interesting to note that wherever the word ‘khilafah’ or its derivative is employed, it is immediately followed by the word ‘al-ard’ (‘the earth’) e.g. see 2:30; 7:166; 38:26; 27:62 & 24:55. In these verses, the definite article ‘al-’ grammatically denotes ‘familiarity’ and ‘proximity’ (li ’l-‘ahd) thus suggesting that it is this earth we know and inhabit. The word is derived from the root verb ‘adda meaning ‘to seize with the teeth’ and ‘to bite down hard’ (e.g. see Qur’an 3:119 & 25:27) as well as ‘to torment’. What is remarkable is the Prophet’s choice of the word “mulk” which encompasses a wide variety of significations such as: ‘rule’, ‘power’, ‘authority’, ‘sovereignty’, ‘reign’, ‘dominion’ and ‘monarchy.’ Thus, any entity or phenomenon governing and co-coordinating the affairs of human beings falls under the sense of the word; in effect it is any ruling system. Thus the hadith is fittingly inclusive in its scope. The coming of the Caliphate will not be an unholy amalgamation of differing systems and laws, nor will it be an imitation of the fallen Ottoman Caliphate (may Allah reward the Ottomans for their efforts, and have mercy on the Ottoman Caliphs, and forgive their sins); rather, it will be upon the Rightly Guided (rashidah) model, methodology and representation. The word ‘khilafah’ which is indeed general in its purport has been qualified (muqayyad), thus establishing the fact that like the reign of Abu Bakr, ‘Umar, ‘Uthman and ‘Ali (may Allah be pleased with them all!) who are known as the khulafa’ al-Rashidin, the khilafah to come will also rule with the Qur’an and the Pristine Sunnah just as they did. Finally, the one point to bear in mind is that the verbs are all in the future tense indicating that the Prophet’s ﷺ account will come to pass and that the khilafah rashidah will return in the future; there is no other possible explanation of this wording in the hadith. We pray Allah facilitates the return of the Khilafah soon in line with this hadith, Insha’ Allah ta‘ala! 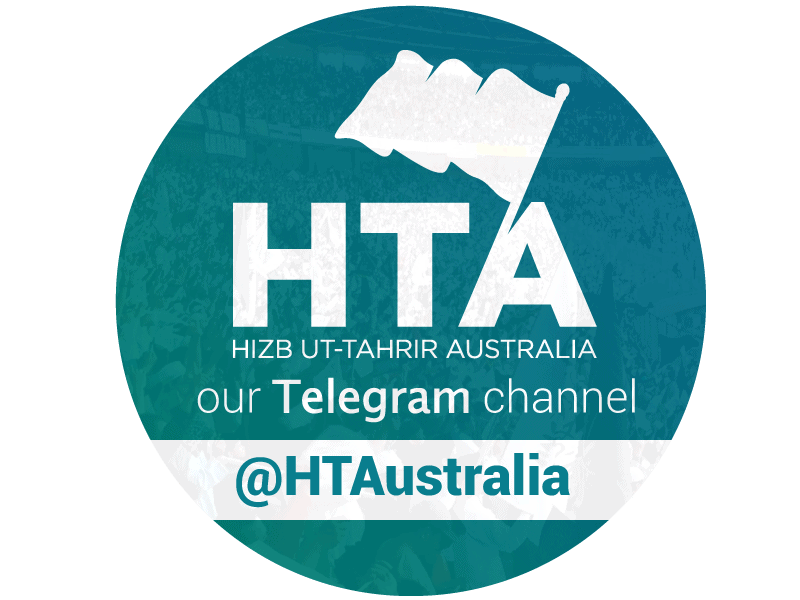 This article has been adapted from an original piece by Ustadh Safarruk Chowdhury, a teacher, lecturer and member of Hizb ut-Tahrir in Britain.